Hops come in three different packages, pellet, plug and leaf (whole/loose leaf). 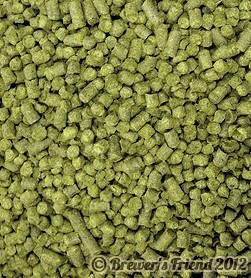 The difference between pellet, plug and whole leaf hops is much more than cosmetic. Aside from looking different, these variations will affect hop utilization (to a degree), freshness, and ease of storage/use. The best hop type for you will be based on your brewing style, storage room and equipment. They will retain freshness longer than loose leaf hops due to being compressed, thus leading to less surface area and oxidation. Due to their loose structure and greater surface area, these hops are more susceptible to oxidation and degradation than plug hops, and much more so than pellet hops. Finally, to preserve the characteristics (alpha acids) of any hops, you should vacuum seal them in either a vacuum sealed plastic bag, or in vacuum sealed Mason jars. Once sealed, the hops should be frozen, or at the very least, stored cold. 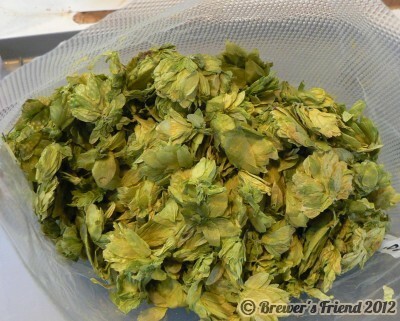 Doing so will mitigate the dangers of oxidizing the hops and keep them fresh much longer. If you do have the capability to store hops vacuum sealed and frozen, you also open up the possibility of buying them in bulk and saving 50%-75% over buying them at most local home brew stores. Great article. Very good information. 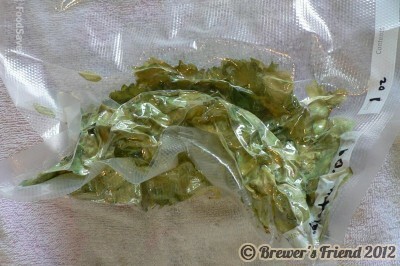 One thing I’ve noticed is brewing with whole leaf hops is that the hop flavour seems better balanced and less harsh. It also tends to create a better head.